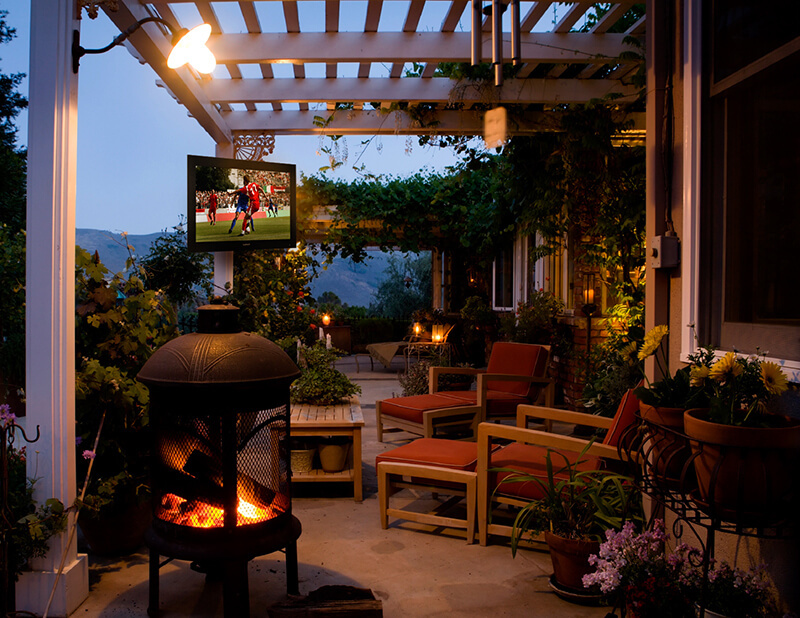 Looking for outdoor TV and audio systems; gas charcoal and specialty grills; fire features, pits and heaters; and weatherproof AV products? 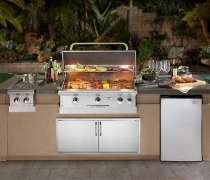 Then contact Today’s Home and Leisure Products, Inc. in Mechanicsburg, PA for all your outdoor lifestyle needs. 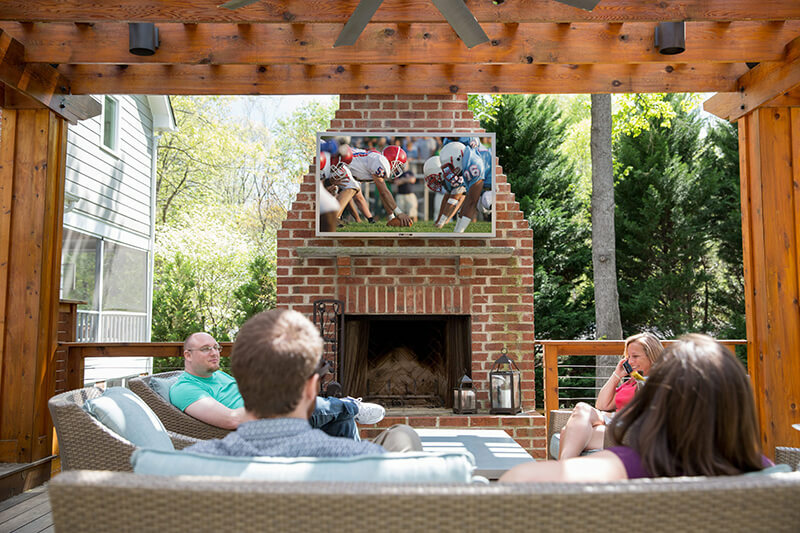 Bring your entertainment outside with outdoor TV and audio systems. 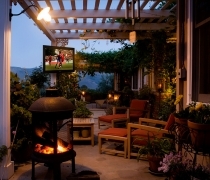 These can be integrated with our multi-room audio and video systems and will incorporate with our home automation systems. 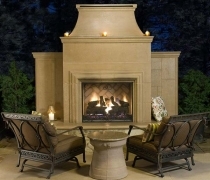 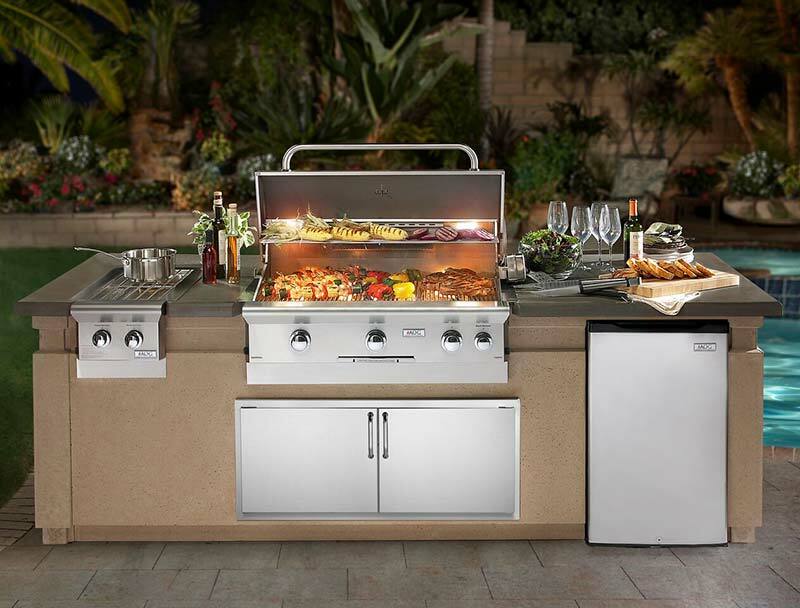 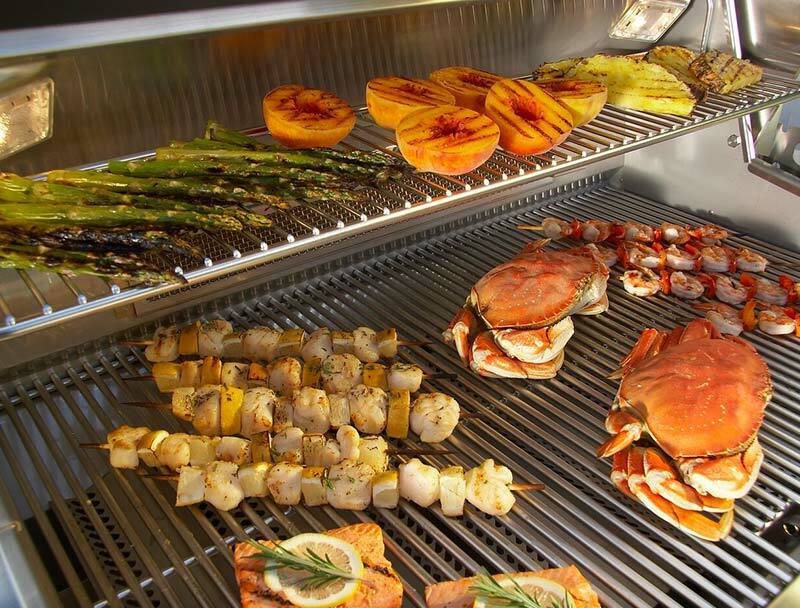 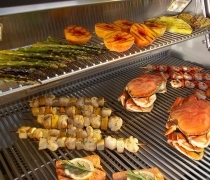 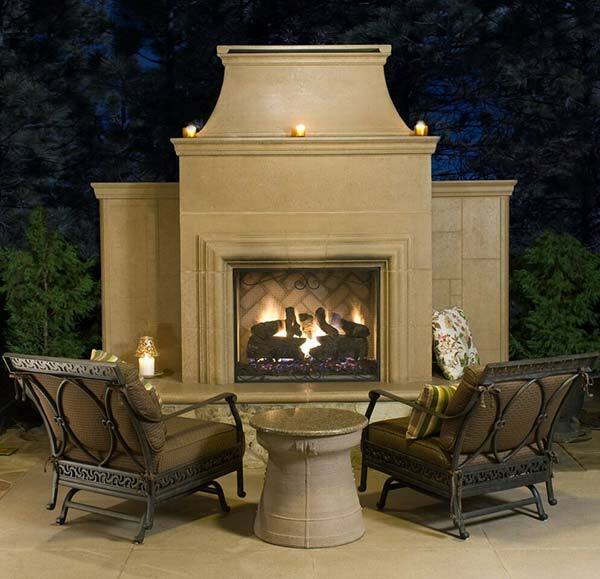 You can also enjoy the nice weather outdoors on your patio with our fire products, grills and BBQs.